Chinese cuisine is the most loved one amongst all the cuisines. 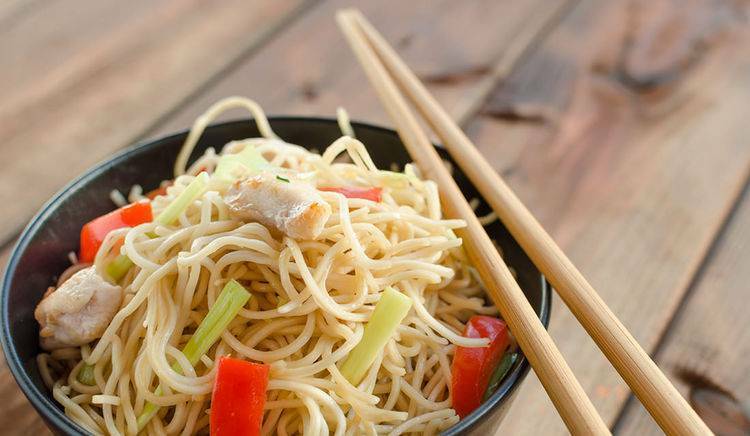 Chinese lovers literally have a strong obsession towards Chinese cuisines that they would even agree to get trapped in the strings of Hakka noodles, breathe in the air of manchow soup and want to have a bite of all the delicious dim sum. So, all these cravings need to be satisfied. 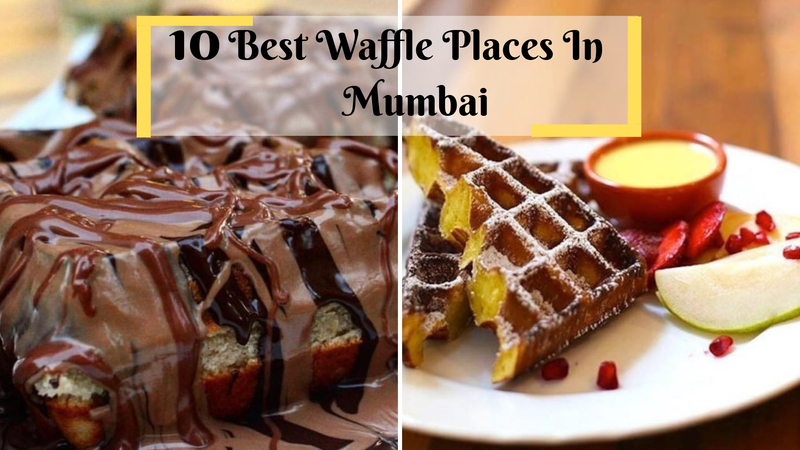 That’s why we jotted down the 13 Best Chinese Restaurants in Mumbai where you can pamper your taste buds relishing your favorite dishes. 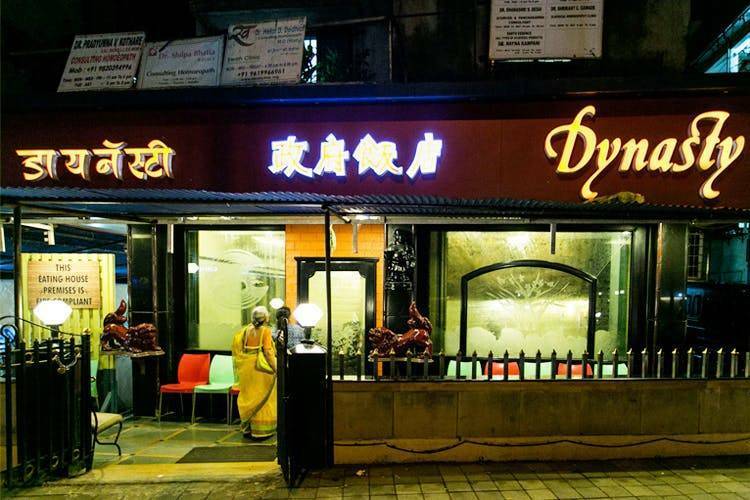 The most popular one in the list of best Chinese restaurants in Mumbai. 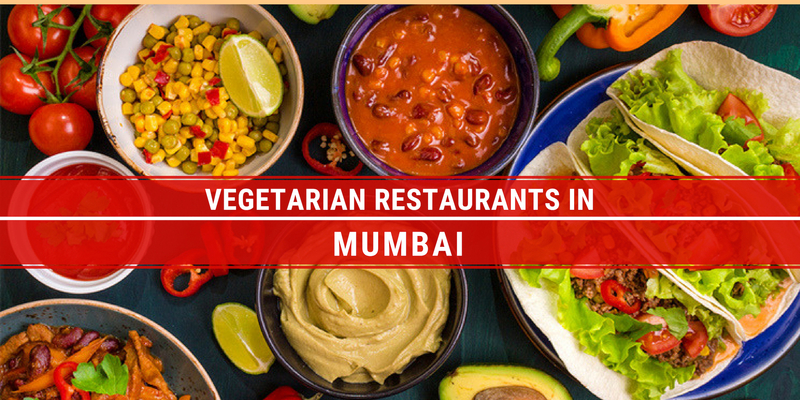 They have many outlets which represents how much Mumbaikers admire the Chinese restaurant. The actual reason behind the appreciation is the way they cook Chinese no one else can. Kimchi is the best food served at the outlet, so don’t even miss to miss that. 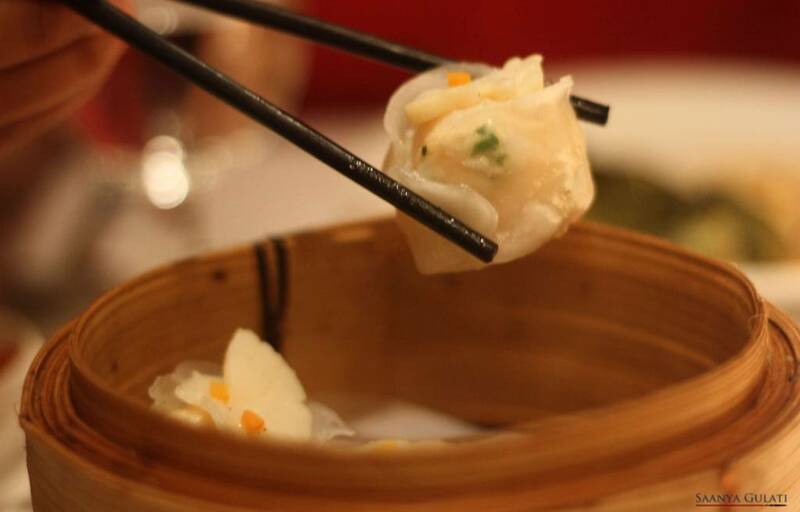 Yauatcha’s authenticity and delicious dim sum made their way to the best Chinese restaurants in Mumbai. 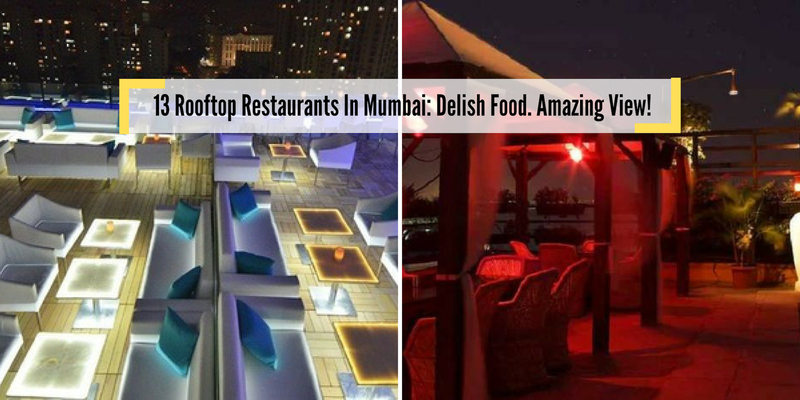 Not only the food, the staff and interior also satisfy the level of expectations. 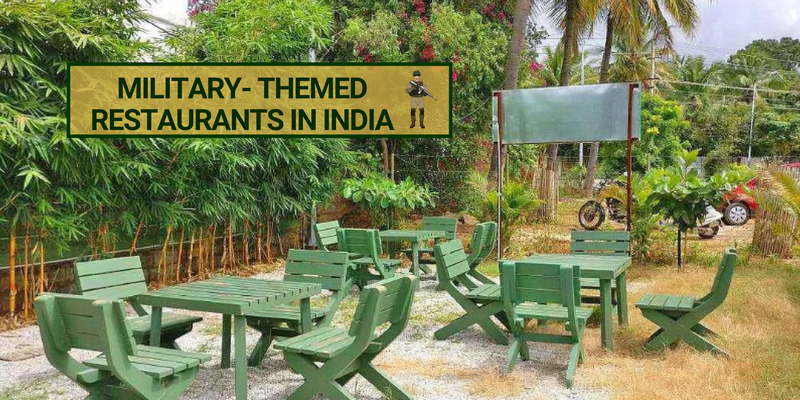 For this place, table reservations need to be done in advance. A pocket-friendly Chinese restaurant that can satisfy your hunger from the core because the food here is just heavenly. 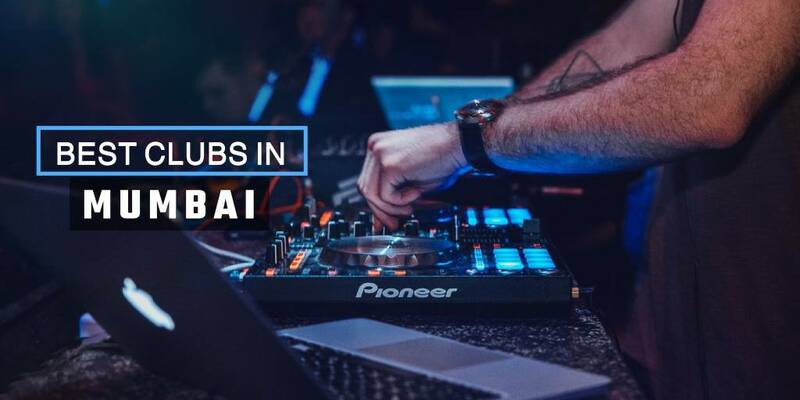 If you are wondering to have the best experience while keeping your wallet happy, then this is the place for you. 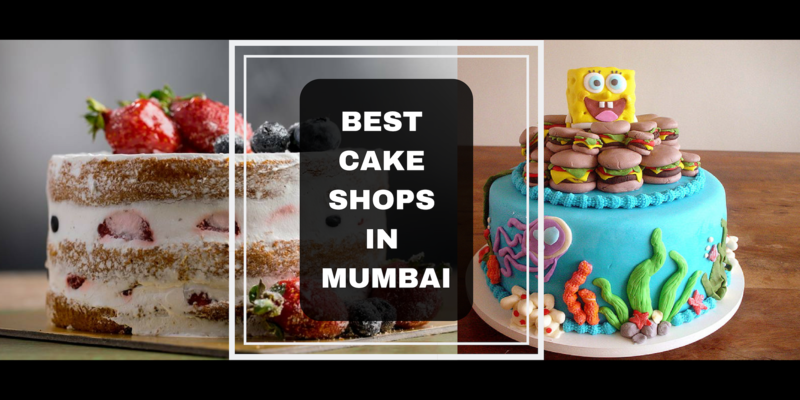 China Bistro is considered the best Chinese restaurant by Mumbaikers. People are actually impressed by their art of making authentic Chinese by playing with the right choices of flavors and spices. This tends to whet their appetite. so, there is no chance of missing out on this Chinese restaurant. One of the oldest in the list of best Chinese restaurants in Mumbai which serves the mouth-watering dishes. Many, food choices are spoilt as they can make you fall in love with the Chinese food. 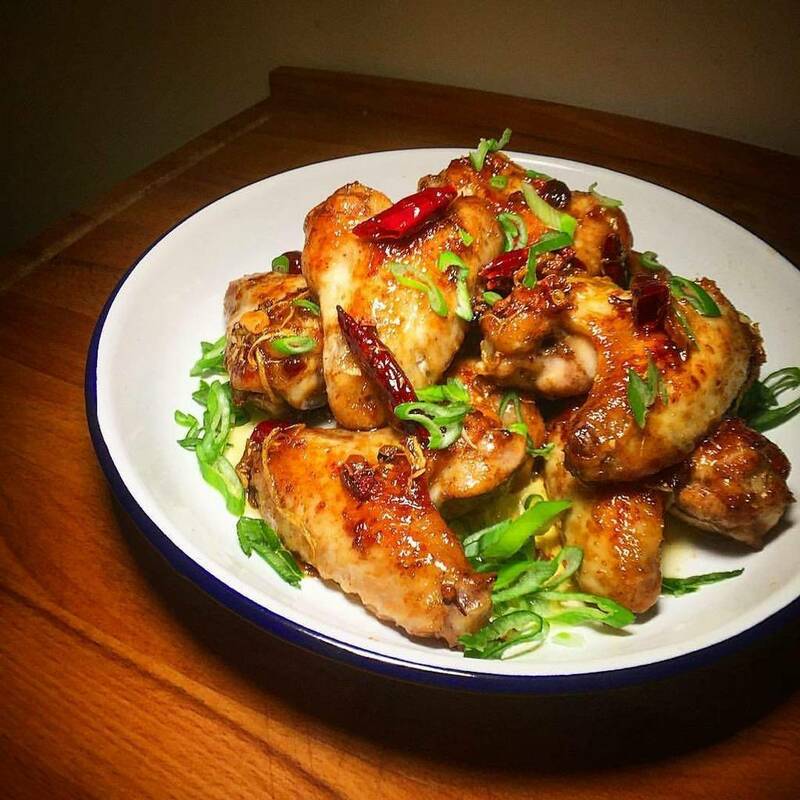 So, if you haven’t tried it then run to Uncle’s kitchen right now to treat your taste buds. A famous Chinese spot amongst the youngsters. 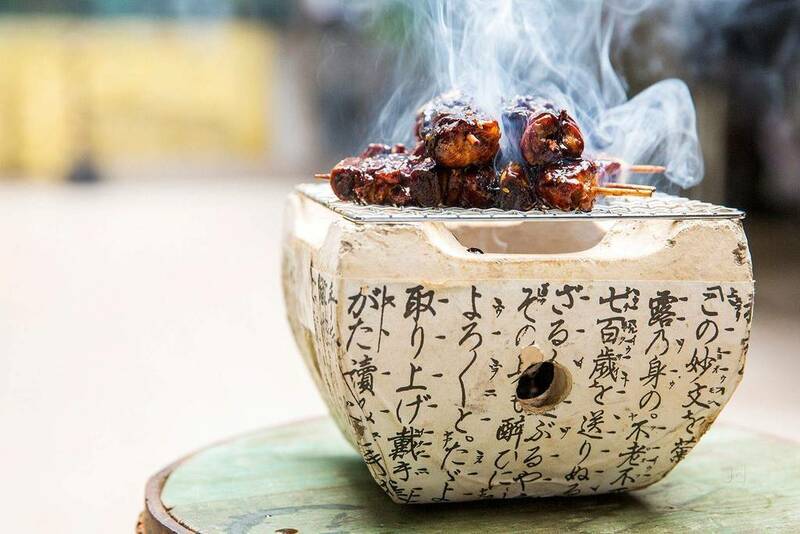 It serves the wide array of quick bites which can drive you to the fantasy world of aroma and flavor. 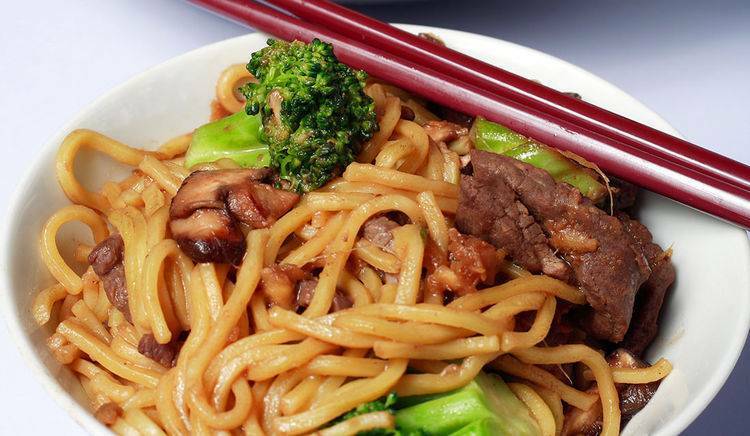 The quick service with tasty food at pocket-friendly rates is what best describes the Oriental Chinese Restaurant. 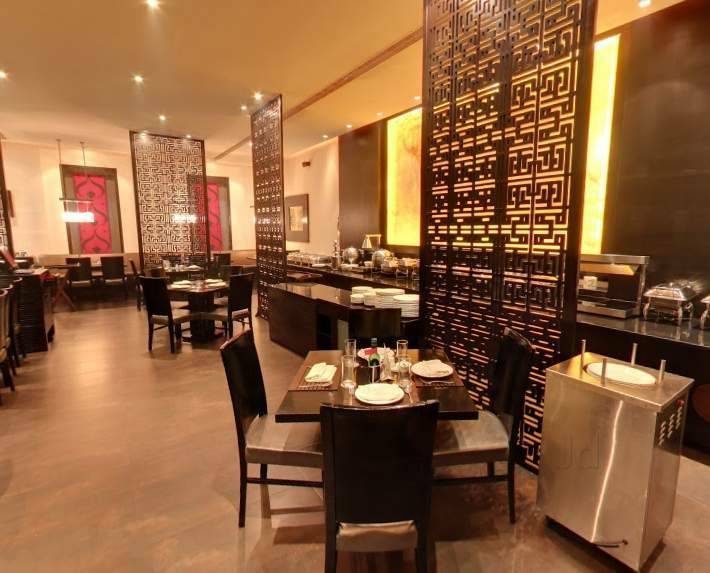 The vibe of the dynasty is captured by its aroma of delicious cuisines. 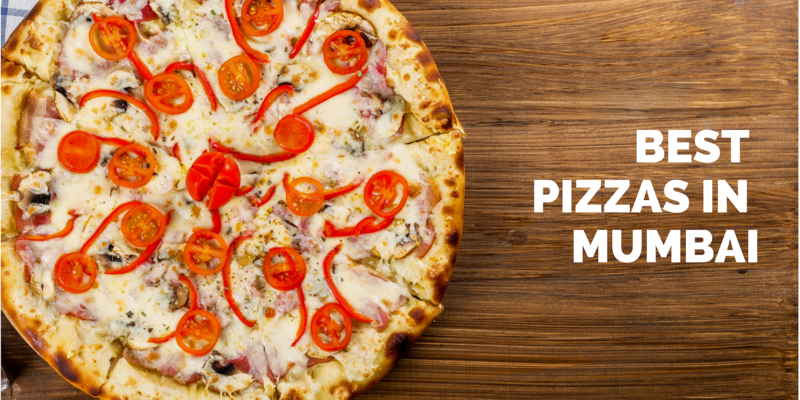 The temptations increase more when they present your favorite food garnished with hot toppings. 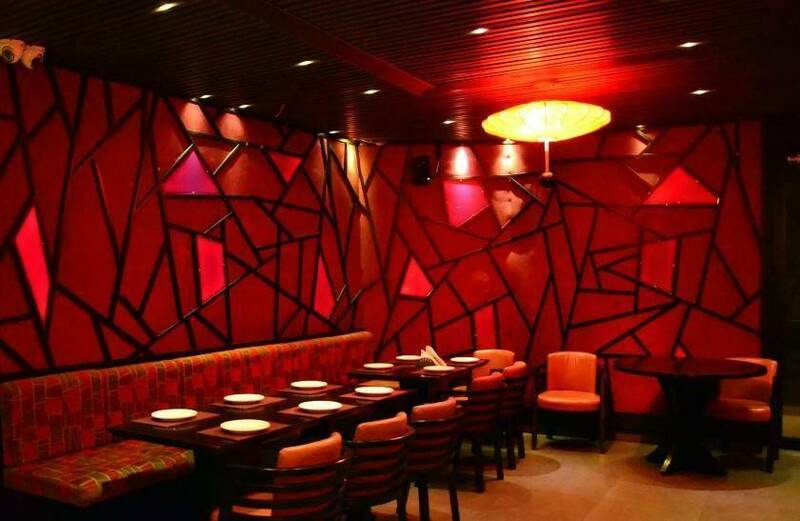 Here, every single detail is made of flavors which made their way in the list of best Chinese restaurants in Mumbai. Five Spice is not only perfect in serving the best Chinese food but also has a charming character of keeping their customers happy. 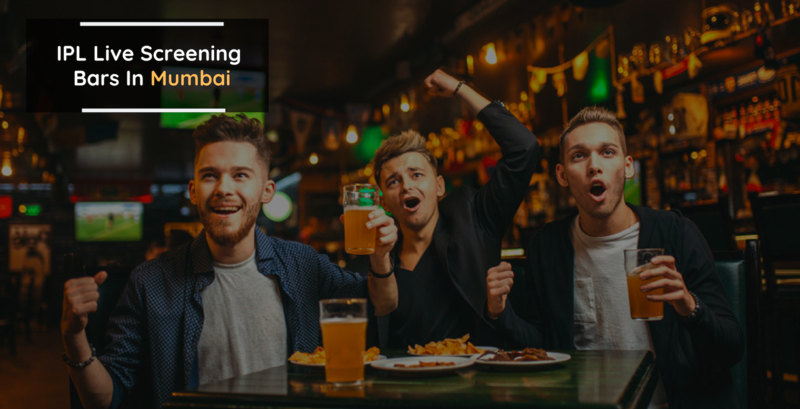 The main highlights fall on Teriyaki and Mongolian Chicken, Manchow Soup, Peking Rice so don’t miss out on them when in Mumbai. 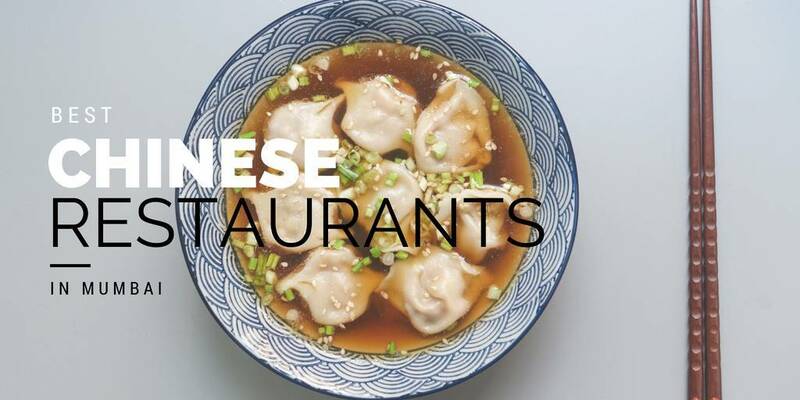 It is way more royal in their Chinese food than it sounds as they keep small detail into consideration from garnishing to the food temperature. Every dish has its own charm that will level up the food standards of your bucket list. On top of that, they offer a classic list of fine wine. 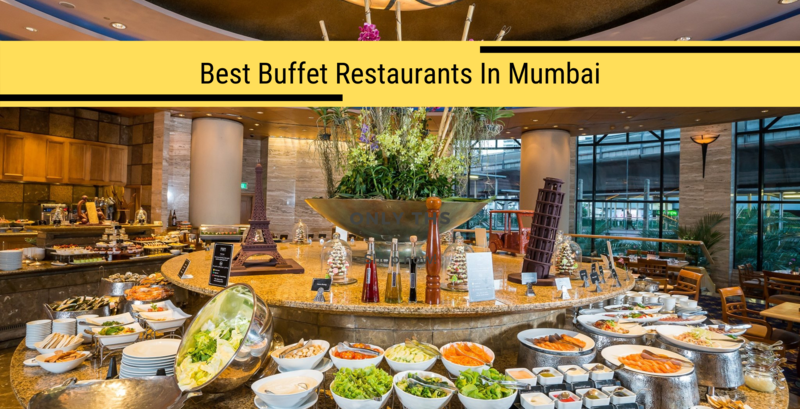 The International Chain who secured its place in the list of best Chinese restaurants in Mumbai. Hakkasan has won the heart of its customers through their amazing brunch buffets offers and bar services. 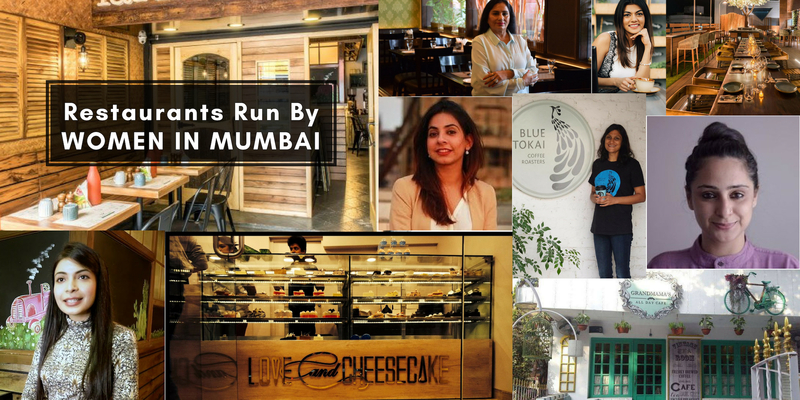 Definitely, this place deserves a big fat thumbs up. 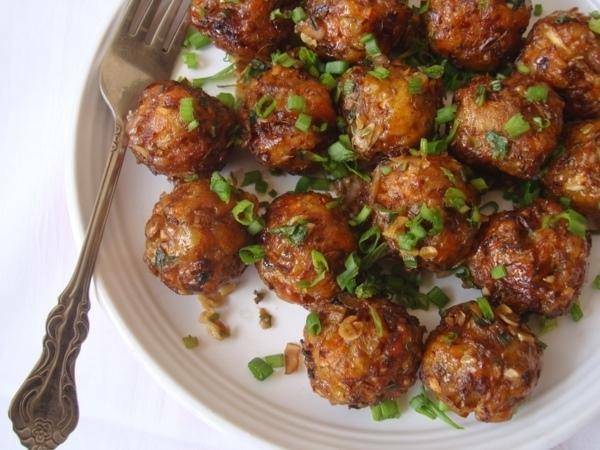 Gypsy Chinese is best Chinese restaurants in Mumbai who always kept the authenticity of Chinese food intact. 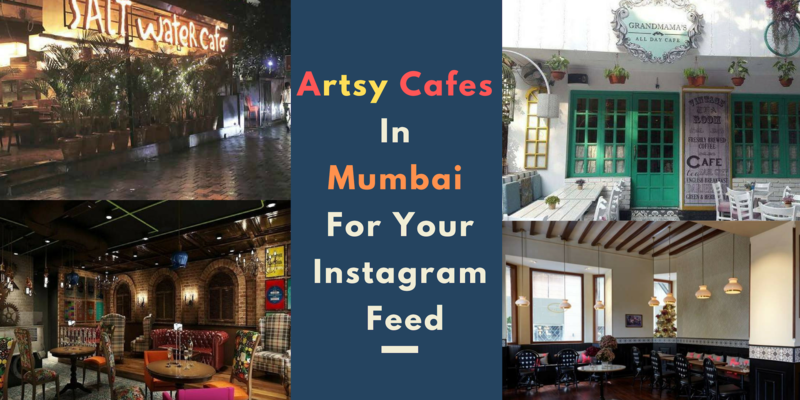 Well, this specialty restaurant doesn't need any description as Mumbaikers are very much familiar with this place and those, who haven’t visited this place then rush to Dadar West and spend some great food memories there. 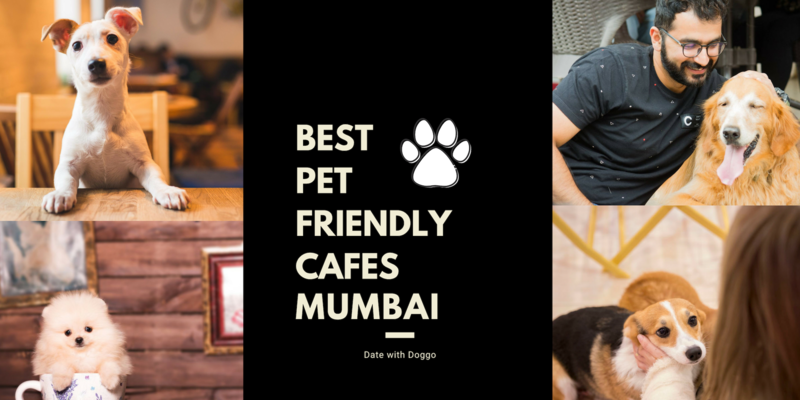 The most credible one in the list of best Chinese restaurants in Mumbai. It has never disappointed its customers with their services. All the dishes are quite impressive especially the dimsums, honey-glazed spare ribs, the salt, and pepper prawns. 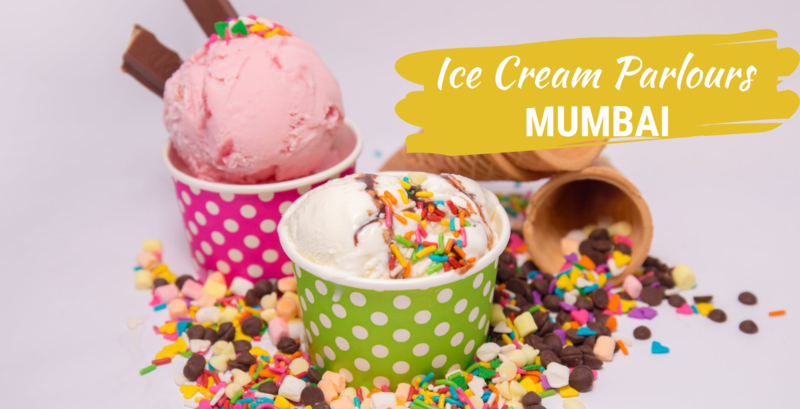 So, now you know where you have to go to calm your hunger pangs. 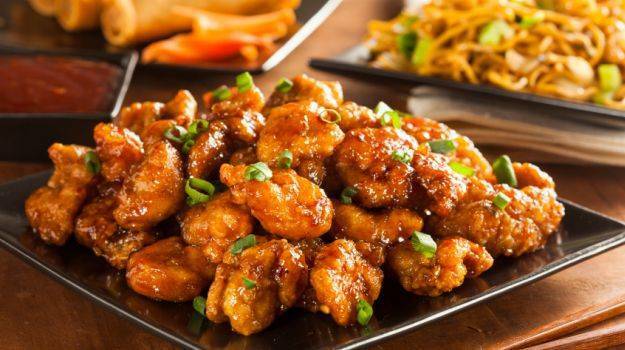 If you are the true follower of Chinese food then the way to China Gate should be on your top of the list. It satisfies all the Chinese cravings and just brings out the best before you. then don’t forget to visit this Chinese hub whenever you pass by Andheri West. 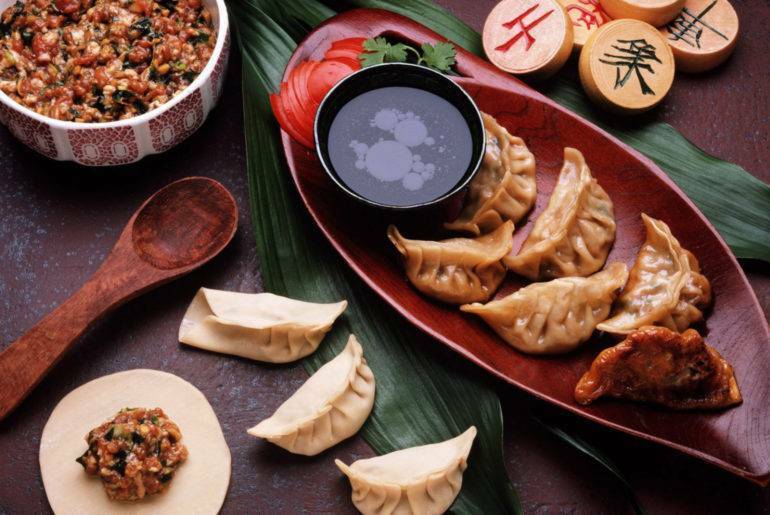 Q- What is the traditional food of China? 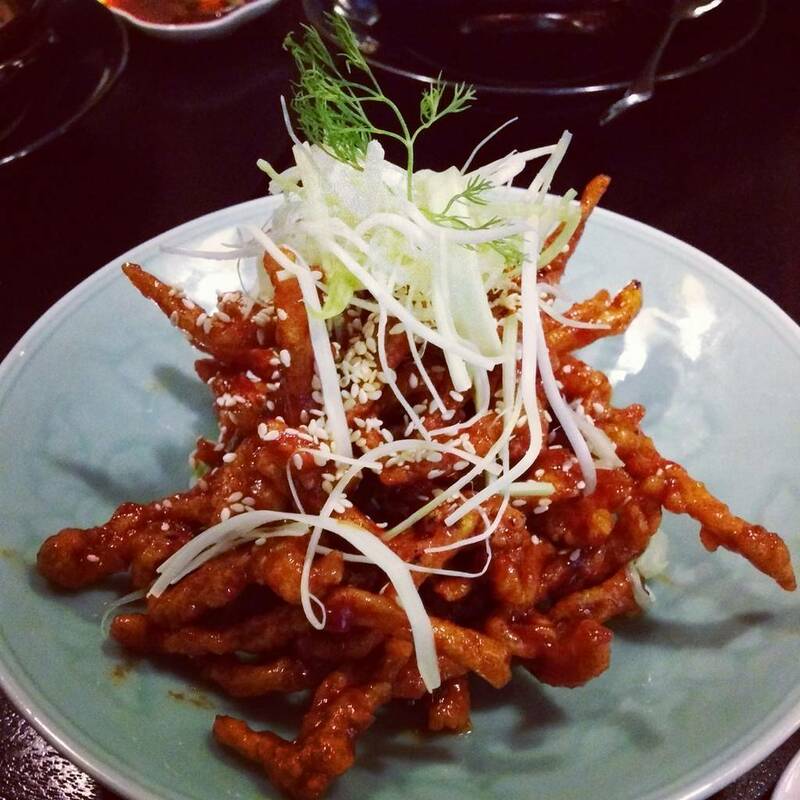 Q- The most ancient one in the list of best Chinese restaurants in Mumbai? A-Ling Pavilion is the most ancient and prestigious among the list of best Chinese restaurants in Mumbai. 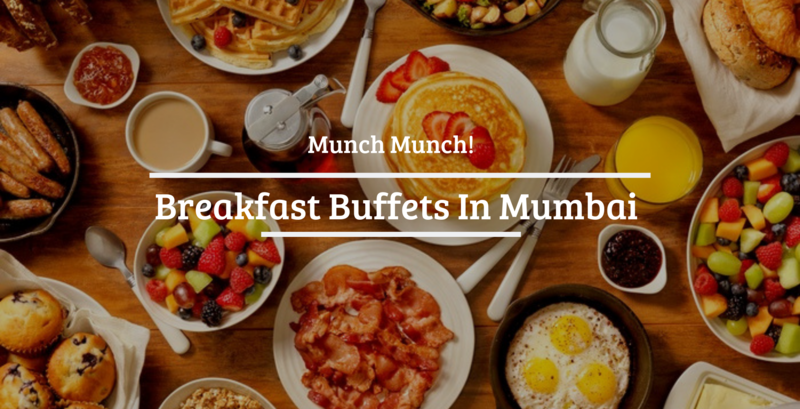 Q- The pocket-friendly best Chinese restaurants in Mumbai? 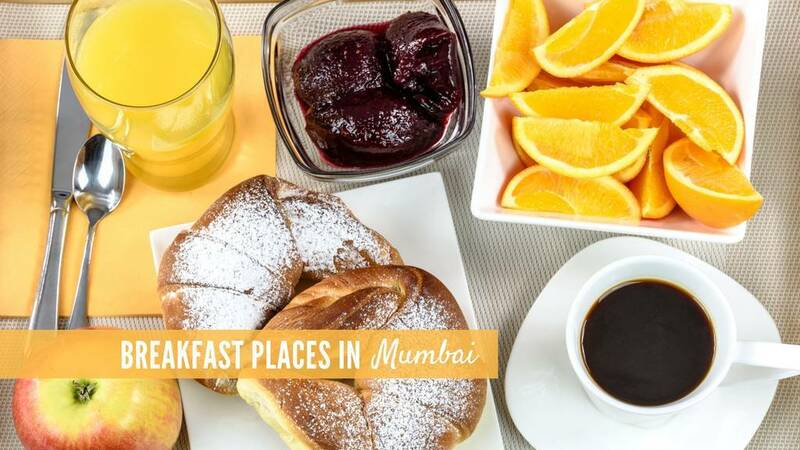 A- Gypsy Chinese, Dynasty, Oriental Chinese Restaurant, Uncle’s Kitchen are all pocket-friendly restaurants in Mumbai.